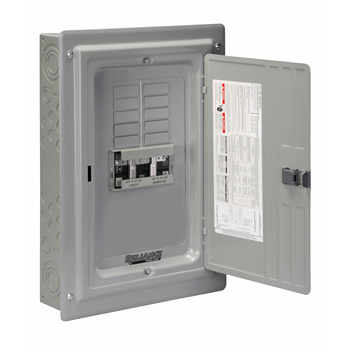 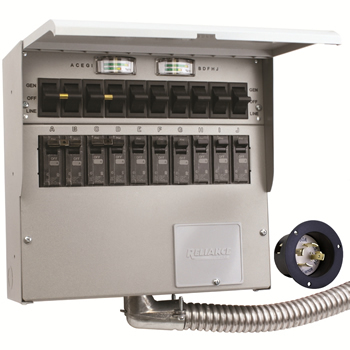 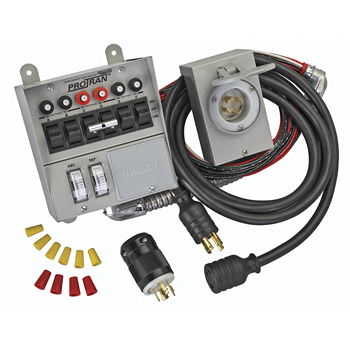 The Panel/Link TRB offers circuit breaker combinations of 60A - 125A utility and 30A - 125A generator. 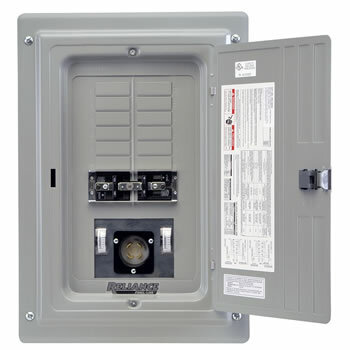 Interlinked circuit breakers keep the generator isolated from the utility at all times, even with the deadfront removed. 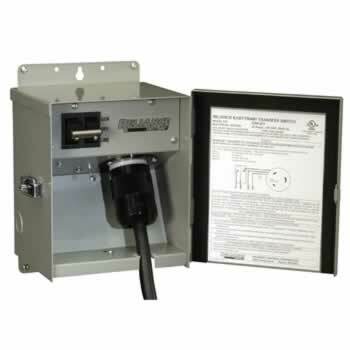 The TRB features a heavy-duty copper bus. 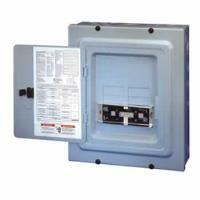 Suitable for service entrance, the TRB may be used as a main panel or a sub-panel. 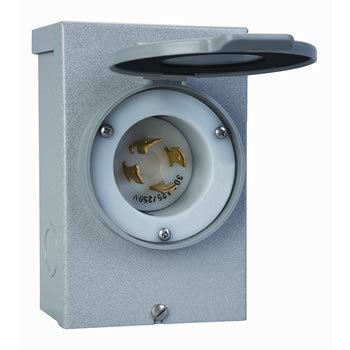 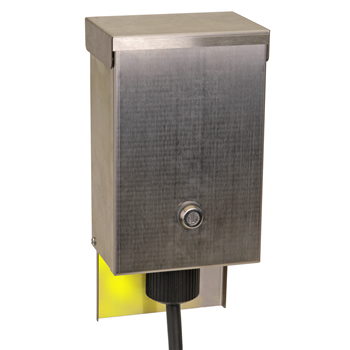 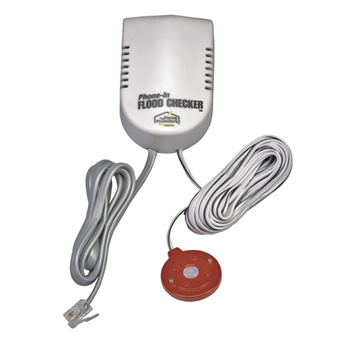 The TRB is available in indoor and outdoor enclosures and has provision for 4/8 branch circuits.